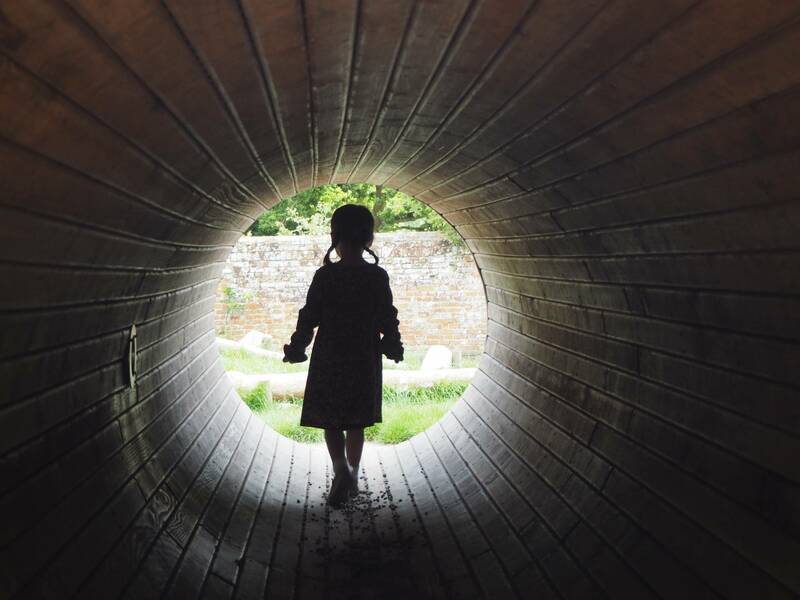 I’m determined to make the most of this time with Holly before she starts school and on Wednesday we headed to The Vyne for the morning. We had the whole play area to ourselves and Holly had a great time. Of course we also enjoyed a cake in the cake, because that is the best bit of a National Trust visit. 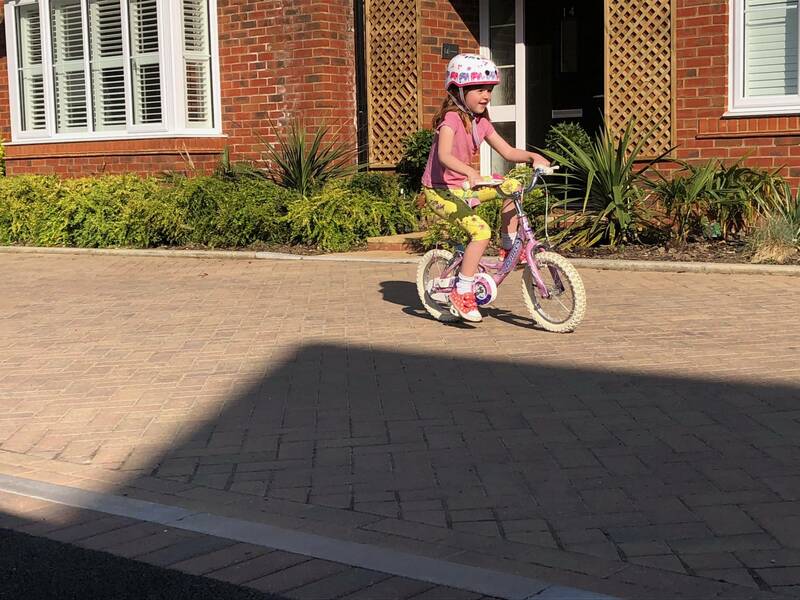 This week was a big moment for Alice, as she learnt to ride her bike without stabilisers. She has been bursting with pride all week, when I’ve taken her out on it. 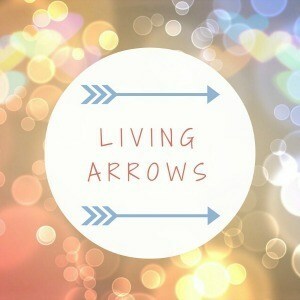 I wrote about it yesterday, but it just had to be my photo for this week’s Living Arrows. Oh wow! Well done Alice – amazing achievement. She looks so happy! I love the silhouette photo and Holly. Well done to Alice for learning to ride her bike.